Ottawa police officers will be allowed to consume cannabis when they're off-duty, once the drug becomes legal in Ontario. 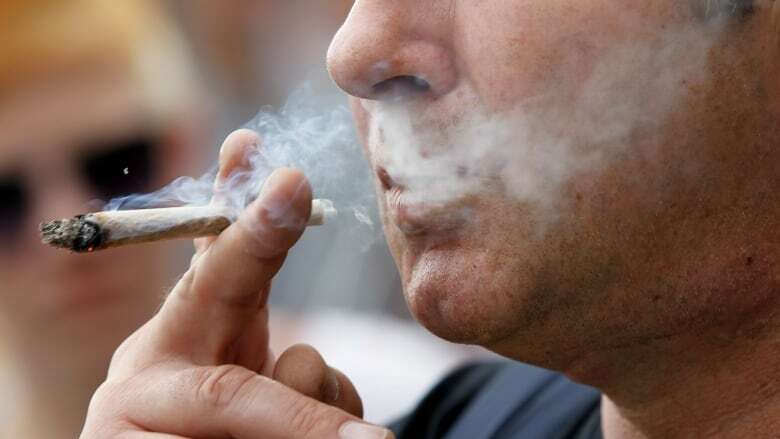 At an Ottawa Police Services Board meeting on Monday, the force adopted fit-for-duty guidelines related to cannabis use. The guidelines go beyond just using the drug, and touch on the overall physical, social and emotional state of officers. This is the first time the force has spoken publicly about what officers will be permitted to do while off-duty once the drug becomes legal in the province on Oct. 17. Deputy Chief Steve Bell said the force considered banning cannabis use both on-duty and off-, but determined that since it's becoming legal, they can't stop officers from using it. "You can't show up high. You can't show up drunk. You can't show up using prescription medications that are going to impact your ability to do your job," Bell said. "It's not illegal and in that we didn't feel that we were in a good ground to say that we should prohibit our members from using it. Instead we said you've got to come to work and be ready to do your job." Officers will be able to use the substance on their own time, but can't come to work high, he said. Chief Charles Bordeleau said the service has not ordered officers and civilian staff to prohibit their use within a certain time period of being on the clock. Police forces across the country, and the Canadian Armed Forces, have been working on policies for their members. Along with Ottawa police, RCMP and military members will be allowed to light up when off-duty. So far, only the Calgary Police Service has stated that its members won't be allowed to use cannabis even while off-duty. Bordeleau said there is strong precedent for the fit-for-duty standard, which applies to other legal products. "The term fit for duty has been defined and that's what most police services in Ontario will be following," he said.